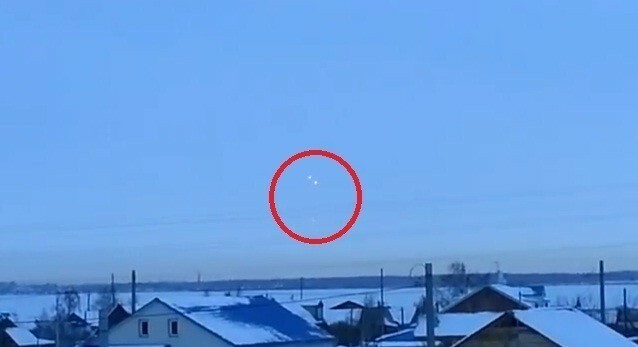 The Indian Army units have reportedly spotted objects reported to be unidentified flying object (UFO), hovering in the sky along the Line of Actual Control in Jammu and Kashmir state. The Indian Army units have reportedly spotted objects reported to be unidentified flying object (UFO), hovering in the sky along the Line of Actual Control in Jammu and Kashmir state, according to PTI. The mysterious object was spotted by army troops on 4 August in Lagan Khel area of Demchok, Ladakh. The incident has been reported to the army headquarters. Last year, army units and the Indo-Tibetan Border Police Force (ITBP) reported more than 100 UFO sightings. The recent sighting has been reported after some gap, PTI quoted sources as saying. Defense Minister A K Anthony told Parliament that "there is no conclusive proof of sighting of unidentified flying objects (UFOs) over the Sino-Indian border." Earlier, there were reports that a science research institute discovered that the objects in the sky were actually the planets - Jupiter and Venus, which can be seen from the high altitude and thin atmosphere terrain of Ladakh. According to the research institute, army units might have mistaken the two planets as UFOs. However, it is not clear whether the army and the government have accepted the research institute's findings. In November 2012, ITBP has sent a report to Delhi headquarters describing the mysterious entities as "Unidentified Glowing Objects". It also said that the objects were not aerial vehicles (UAVS), drones or even low earth-orbiting satellites. "These were not unmanned aerial vehicles (UAVS), drones or even low earth-orbiting satellites," said army officials who had studied the hazy photographs taken by ITBP, the India Today report said.